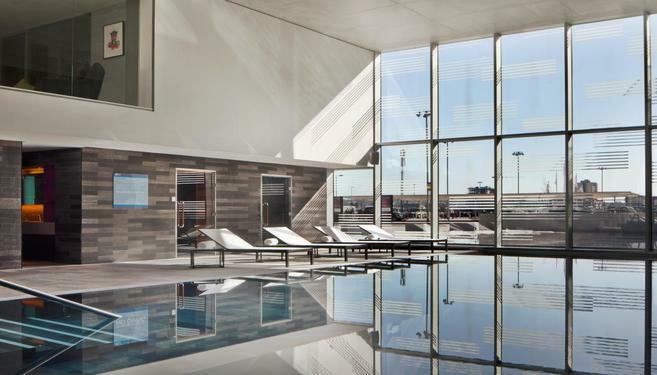 ✔ Stay in a stylish London hotel or upgrade to 4* luxury at one. 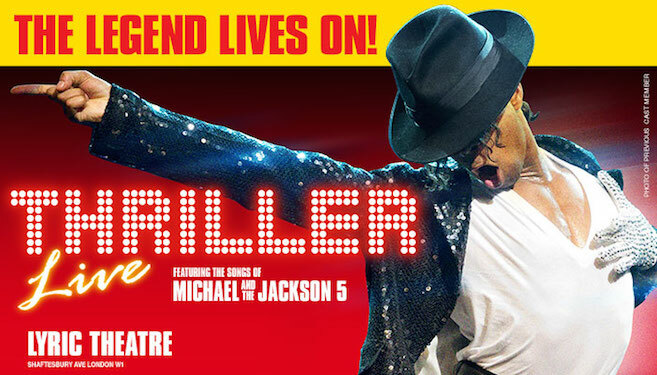 ✔ Includes best available circle/stalls seats to Thriller Live. ✔ Tuck into a tasty breakfast at your hotel in the morning. ✔ The glitzy West End is the ultimate London experience for couples, families & friends! Valid for hotel stays until 5th April 2020, excluding 24th, 25th, 26th and 31st December. Valid for evening shows Sunday, Tuesday - Thursday and matinee's Saturday & Sunday. Must book by 30th March 2020. Band A stalls or circle seats included. A theatre break is always better when you don’t need to rush home after the show – so stay in comfort overnight in the city after your thrilling Thriller Live musical experience! 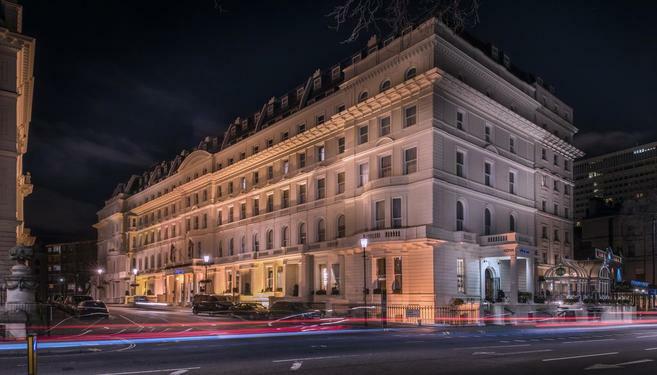 Swoop into the heart of London to check in to your hotel, with our fine selection of three and four-star bases, each chosen for their excellent location and quality service. 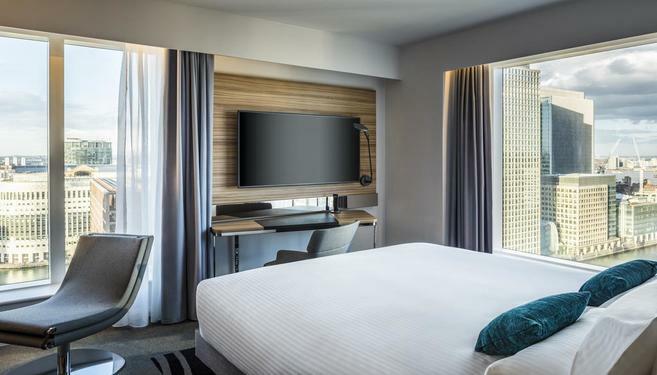 After an exciting day having fun in the city you can retire to your relaxing twin or double room, make use of your hotel’s wi-fi and wake up fresh the next morning for a hearty breakfast to set you up for a day exploring our incredible Capital before heading home. And how about a ticket to one of the most adored musicals on the West End to make your trip complete? This is one show Michael Jackson fans, whether casual or die-hard, that’s not to be missed. Take your best available stalls or circle seat, enjoy the view and witness a truly riveting show. 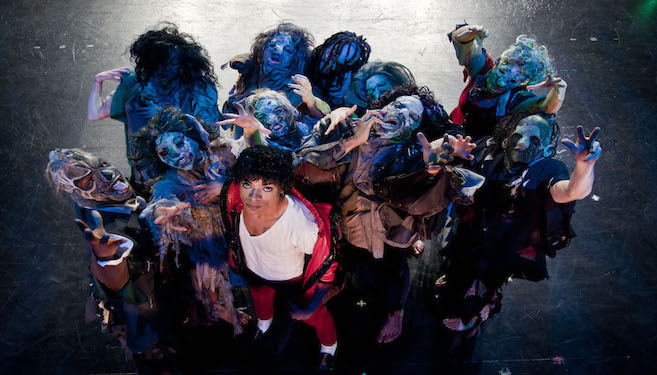 Thriller Live is the ultimate Michael Jackson tribute celebrating what the world has crowned the King of Pop. The show highlights his incredible career by showcasing the unforgettable music he created. Now running for its eighth year, the show continues to sell out and amaze audiences with brilliant music, mesmerising choreography and a great story. Its success is shown in the numbers: 3000 shows have been performed across the planet to over three million people. Expect hits such as ABC, I Want You Back, Smooth Criminal, Beat It, Bad, Billie Jean and many more, including, of course, Thriller. You might have seen the rave reviews, but they can’t compare until you come and see it for yourself! Hee-hee!